We use two tracks for our events, one at Mareeba and one just south of Herberton. 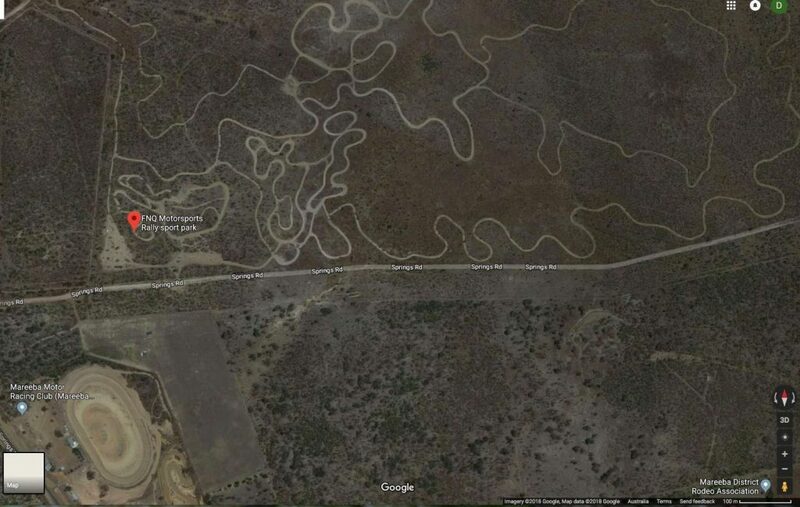 Here’s an aerial view of the Mareeba track (click HERE for Google Maps). 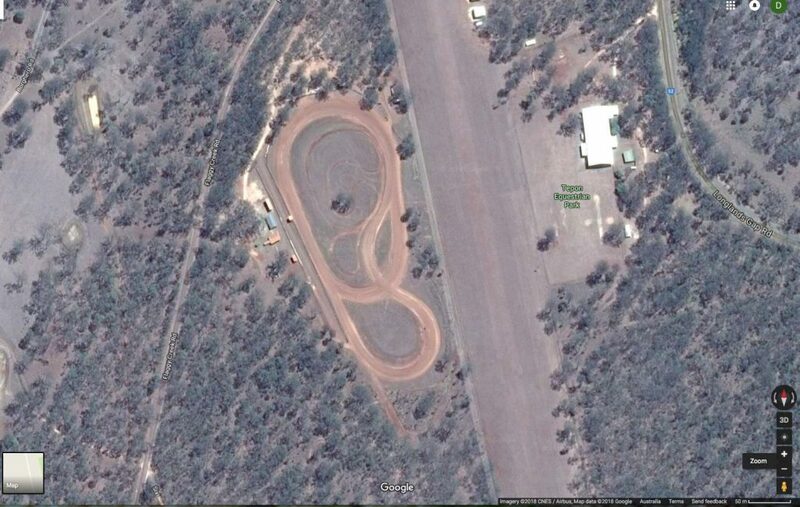 And the Tepon Race track just south of Herberton (click HERE for Google Maps).